Changer Services (CSI) is factory trained and certified to repair ALL MODELS and ALL BRANDS of coin mechs. 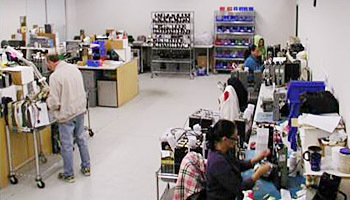 We are a "Premier" Factory Authorized Service Center for MEI and Conlux. 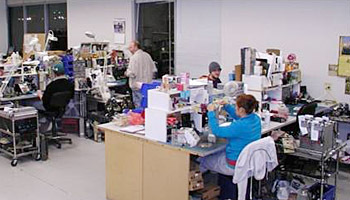 Every coin mech that is received by CSI enters into the CSI repair process. First the coin mech is washed, cleaned and dried. Then each is updated with new parts, tuned and tested with $40.00 in change for acceptance and payout…call us or send us an email for more information or if you have a question about a specific coin mechanism.